Conservationists believe that this is down to efforts by Chinese park officials and provincial governments. The Qinghai provincial government, for example, recently launched several conservation-related policies and region-wide projects that aim to build a foundation for wildlife conservation. The yak is the third largest mammal in Asia, second only to elephants and rhinos. 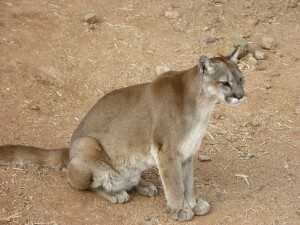 However, so little is known about this animal that we don’t actually know how much it weighs. Also unknown is basic facts about their biology such as how often they reproduce and infant mortality rates. But one thing we do know is that just 50 years ago, wild yak once ranged in huge numbers throughout Tibet, Nepal, India and Western China, until they were over-hunted and their numbers dwindled. The good news is that team of Chinese and American conservationists from the Wildlife Conservation Society and the University of Montana recently counted 990 yaks in Hoh Xil, a national nature reserve devoid of people in the mid-eastern Tibetan-Himalayan Highlands. This population is much larger than expected, indicating that yak are making a comeback. The conservationists believe that this is down to efforts by Chinese park officials and provincial governments. The Qinghai provincial government, for example, recently launched several conservation-related policies and region-wide projects that aim to build a foundation for wildlife conservation. Greater densities of yaks were found near glaciers, of which there are 17,000 in the reserve, which explains the lack of people. In fact, this area is often referred to as the “third pole” due to its freezing conditions. The glaciers support adjacent food-rich alpine meadows which attract the yaks. Where yaks and people do co-exist, hybridisation between the wild yaks and their more colourful domestic cousins often occurs, but thankfully less than 1 per cent of yaks studied by the research team showed colour variation, which is an indication of hybridisation. 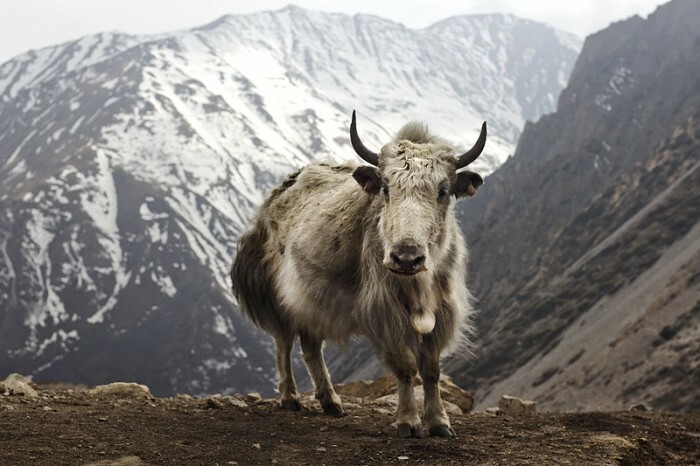 The IUCN lists the yak as “vulnerable”, with the total population throughout their range thought to be approximately 10,000, although this a rough estimate as they do not have solid numbers. The next step for yak conservation is to process data currently available and try to figure out how the yaks and their habitat will be affected by climate change, and examine human-wildlife conflict in the region more thoroughly. But for now, conservation projects and policies are ensuring that the icon of the Himalayas is returning to where it belongs. 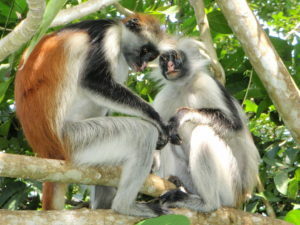 The first ever range-wide population census of Zanzibar’s endemic red colobus monkey brings good news and bad. 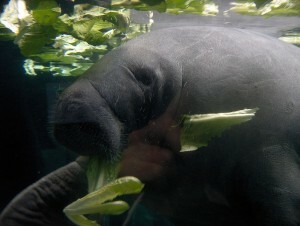 A new report has concluded that Florida’s manatees are likely to persist for the next 100 years despite facing continued threats, providing that wildlife managers continue to protect these iconic mammals and their habitat.